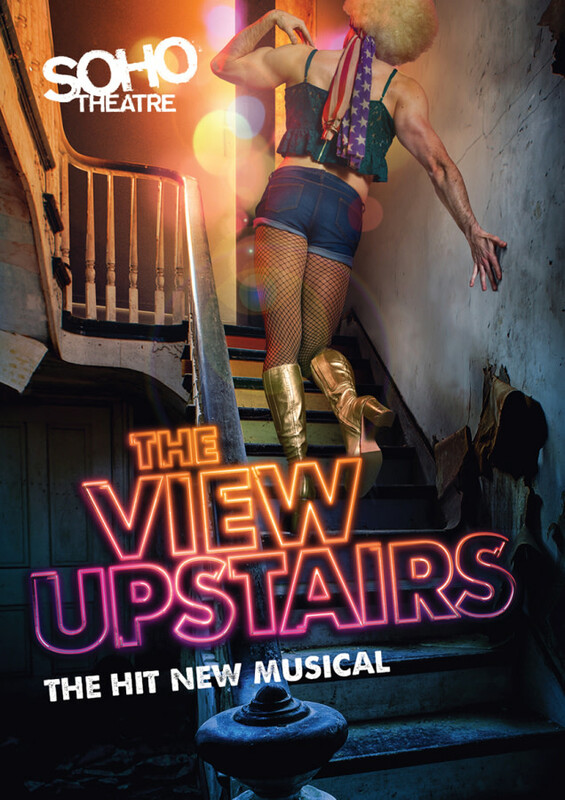 We love seeing a new musical arriving into Theatreland, so we’re excited to see that The View Upstairs will have its European premiere at the Soho Theatre soon! The View Upstairs is the story of Wes, a young fashion designer. When he buys an abandoned space in New Orleans, he has no idea it was previously the UpStairs Lounge. The UpStairs Lounge has a tragic history, a popular and vibrant gay bar in the 1970s, the club was targeted in an arson attack, killing 32 people. The show is inspired by the true story of an arson attack in 1973, which until the Pulse Nightclub shootings in 2016, was the single largest attack against the LGBTQ+ community. The production brings to life this forgotten community and takes the audience on an exhilarating journey of seduction and self-exploration, celebrating the lives of those forgotten. A mixture of love and power rock songs, this musical about friendship and community shows how far we’ve come, as well as how far we have left to go. This new LGBTQ+ musical has already been a success over the oceans, having successful runs Off-Broadway, in regional US performances and a premiere in Australia. It’s also gained support from some of the LGBTQ+ community’s biggest advocates, including RuPaul. The London production of The View Upstairs will be one of ten which are going to be performed around the world between 2017 and 2019. The show is written by emerging new artist and three-time Drama Desk nominee, Max Vernon. The show is directed by Jonathan O’Boyle (Aspects of Love, Pippin, Hair), with choreography by Fabian Aloise (Madagascar The Musical, Our House). And when you leave the show loving the music, there is already an original recording of the Off-Broadway cast available. There’s still more news about this production to come, with casting still to be announced! The View Upstairs will run for a limited time at the Soho Theatre from 18 July – 31 August. Tickets are available now on the Soho Theatre website.